Melaney first contacted us after attending a bed and breakfast course in 2016 as she wanted to buy a large guest house in Margate. We submitted a proposal to the lender and the loan was approved subject to valuation. Melaney needed to sell her house in London and we advised her to put a hold on the valuation (so she didn’t waste the money) until she had a buyer in place for her property. Unfortunately, the concern in Margate didn’t wait for the house sale and was sold to another buyer, so Melaney re-evaluated her options and the area she was considering. She eventually settled on Weymouth in Dorset and found a lovely bed and breakfast for sale, Channel View, which offered a traditional style seaside property with a good trading history and good accounts (always a bonus). 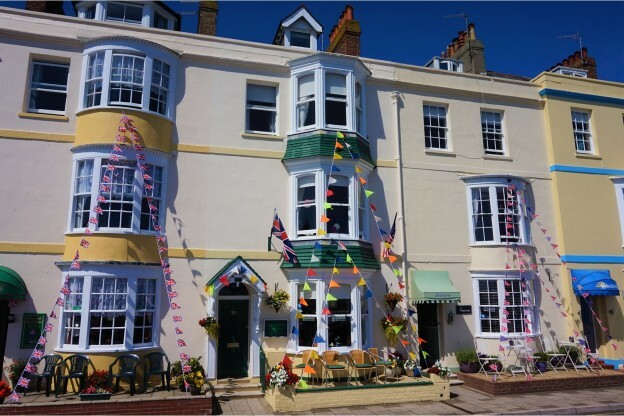 The property is located right next to Weymouth beach with fantastic sea views and offers accommodation over four floors with 7 guest rooms. The property is Grade II listed but had been maintained to a high standard and had benefited from having recently installed modern en-suites to all rooms. Channel View was being sold as a leasehold property with the lease being owned by Weymouth Borough Council who own most of the seafront establishments in Weymouth. This ensures the atmosphere and style of the town is maintained. 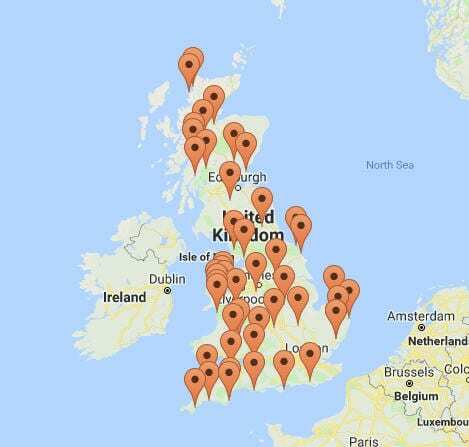 Leasehold bed and breakfasts are not easily funded however Channel View had a long lease which was viewed as a virtual freehold which meant that the lender was more disposed to consider it. The loan submission and valuation went through without much delay and Melaney has now completed on her purchase and has started the exciting journey of running her own business. It took 18 months from idea to completion and it was definitely worth it.